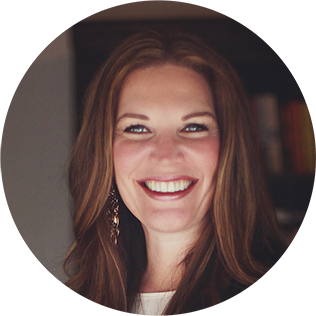 Jen Hatmaker - First Come, First Serve: Join the "For the Love" Launch Team! You guys, no joke: I just clapped my hands together and did a little squeal at my desk in my office by myself. I’m grinning from ear to ear. Cause me and a whole bunch of you are about to have the best time. I want to marry this cover and have babies. So normally at this time, publishers start saying: “Time to send this early copy out to all your author friends and beg guilt shame ask them to write an endorsement to print inside the book.” Let me tell you how many books authors receive a week with endorsement requests: 2943057832. Plus, even for my actual friends, this is a big drag on their to-do list. 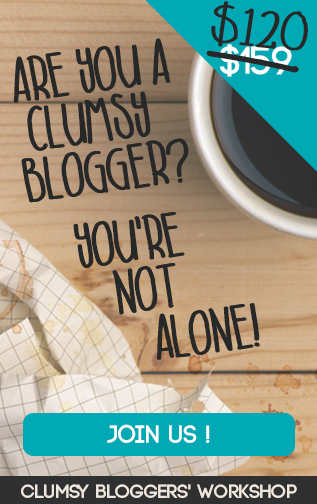 Coercing your friends is not a really fun way to put your book baby out into the world. I told my people last year while still writing the book: no “celebrity” endorsements. I only want real readers who truly want to read the book in advance, the ones I am actually writing for. YOU are the ones I think about and labor over and rally for. YOU are my beloved readers. Let’s put YOUR endorsements in the final copy! Real readers! Imagine that! So innovative. So we thought: let’s create a Launch Team of real readers willing to get For the Love out into the big wide world! A launch team is a dedicated group of Jen Hatmaker Volunteers that will be willing to help announce the release of the book. They will help spread the word through blogs or websites, social media, and reviews on retailer sites. Plus, Being Awesome is a key component to Launch Team Members. Obvs. Are you excited to read For the Love and tell all your friends about it? Are you fairly savvy at Facebook, Twitter, and Instagram? Would you like to provide an endorsement that may end up in the front of the book? If YES to the above, then apply here, sister! We will cap it at 500 and those spots will fly. 1) Read an early copy of the book. Yay! 2) Engage with your friends and followers online by posting about the book before, during and after launch week (8/18/2015). 4.) Post a review on Amazon or your favorite retailer’s website. You will receive a free advanced (digital) copy of the book, so you can read it and begin telling your friends about it. You will also be invited to a private Facebook group with the rest of the Launch Team members where you will be updated on the activity and latest news around the book. It’s your chance to get an inside look at marketing a book and be a part of the movement! Plus, I have some special surprises for my Launch Team... Not to mention this: I will simply love you forever. FOREVER, FOR THE LOVE. WHY ARE YOU FORMING THIS TEAM SO EARLY? We are looking for some great endorsements from the Launch Team to include in the front pages of the final printed copy! You have a chance to be included in For the Love! You will be published! If accepted to the team, we will send out information on submitting your endorsement. I am so excited for you to read it! I don't want any endorsement more than yours. Not even Tina Fey. Click HERE to apply! We are looking for 500 people to be a part of this Launch Team. (We selected 300 applicants for my last book and the spots were gone in two hours, so if you want in, JUMP!) If chosen, you will receive an email from the marketing team at Thomas Nelson within the next 2 weeks. We are taking applications starting today! When the 500 spots are gone, they are gone... I can't wait to meet you! LET'S DO THIS! 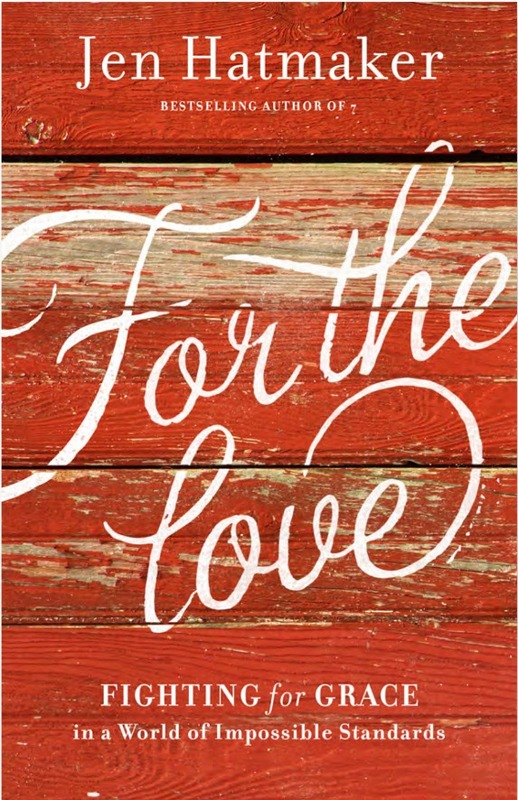 For the Love is already available for preorder: On Amazon here or Barnes and Noble here!